Hashtag Nashville is your inside look into the world of country music. What did Miranda say? Blake tweeted what? You'll get the news and we'll give you interviews too. 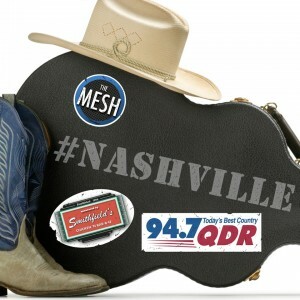 If it's happening in Nashville, you'll hear about it each week on Hashtag Nashville. Cody Clark is the night personality and music director for 947QDR in Raleigh, NC.